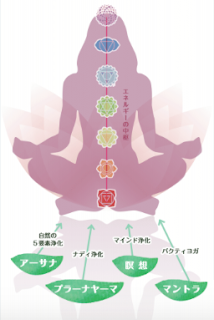 This year, I would like to materialize what I was wishing to have. but "sometimes" we want to take a good care of our body and soul. I am starting in a relaxed pace this community of circle. 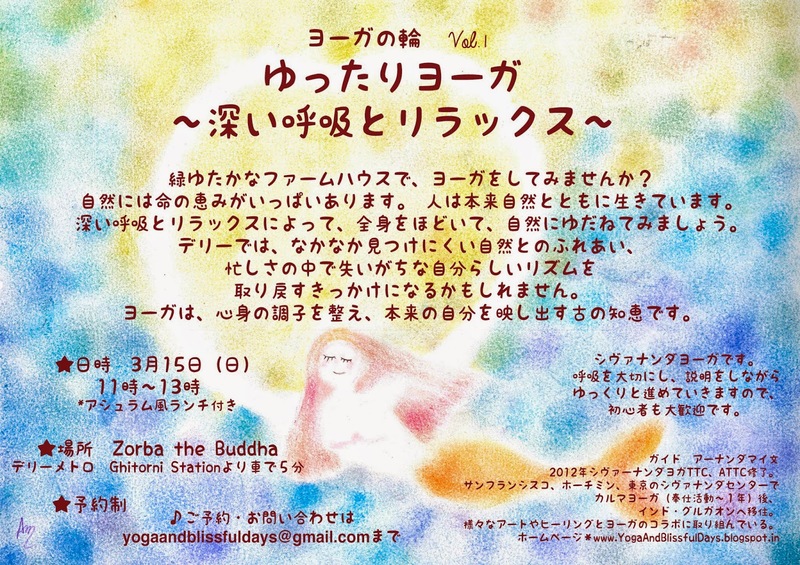 Please join me and do yoga together! Visit ::Event:: page for more details.